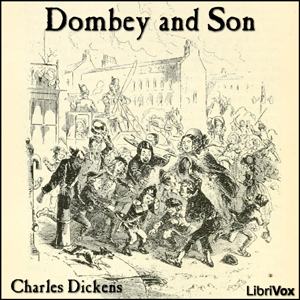 Dombey and Son is a novel by the Victorian author Charles Dickens. The story concerns Paul Dombey, the wealthy owner of the shipping company of the book's title, whose dream is to have a son to continue his business. The book begins when his son is born, and Dombey's wife dies shortly after giving birth.